Home > Printable Coupons > Top Printable Coupons | Huggies, Red Baron, Carmex Coupon & More! Top Printable Coupons | Huggies, Red Baron, Carmex Coupon & More! Here are some nice new printable coupons I found today! 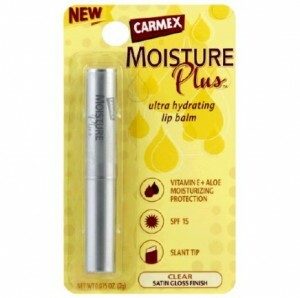 Print the rare Carmex coupon and hold on to it for a sale! See the complete list of new coupons in today’s newsletter!